The 'JACKIE' biopic retells the story that defined a generation solely through the eyes of the First Lady. The first official trailer and images of Natalie Portman as Jacqueline Kennedy have been released and they are, as predicted, close to perfect. The two-minute trailer reveals an emotional scene, merely days after President John F. Kennedy's assassination where the First Lady is requesting a change to her late husband's funeral arrangements. Portman's performance gives us a glimpse into the fallout her character was forced to endure following JFK's death, both publicly and privately. 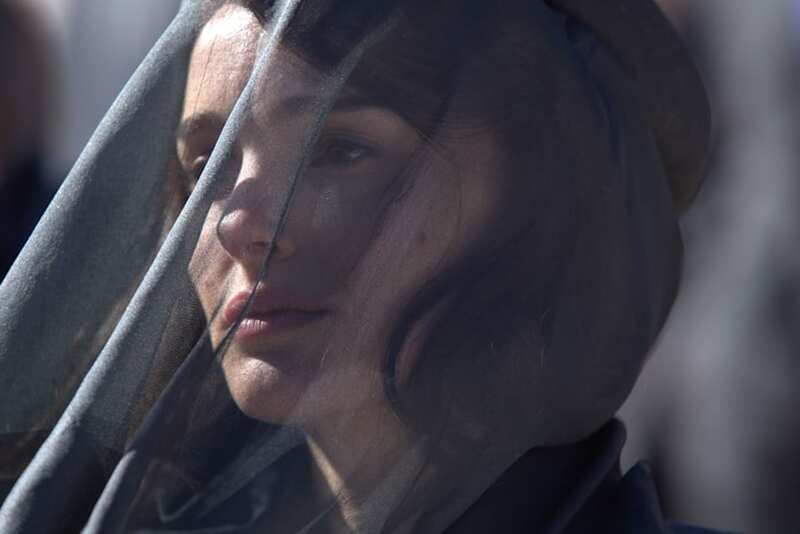 'JACKIE' tells the story of a grieving woman, widow and mother struggling with overwhelming tragedy and attention. Directed by Chilean filmmaker Pablo Larraín, the film is structured around Theodore H. White's LIFE magazine interview with the First Lady, that took place only a week after the assassination. Judging by the buzz that followed its early screening at the Venice Film Festival, it looks like Portman's performance might just trump her Oscar-winning work on the "Black Swan." 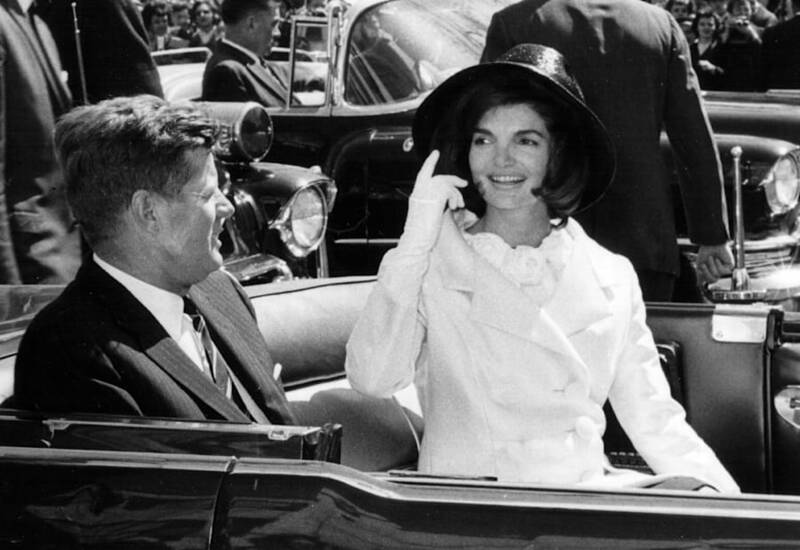 President John F. Kennedy and First Lady Jacqueline Kennedy ride in a parade March 27, 1963 in Washington, DC. 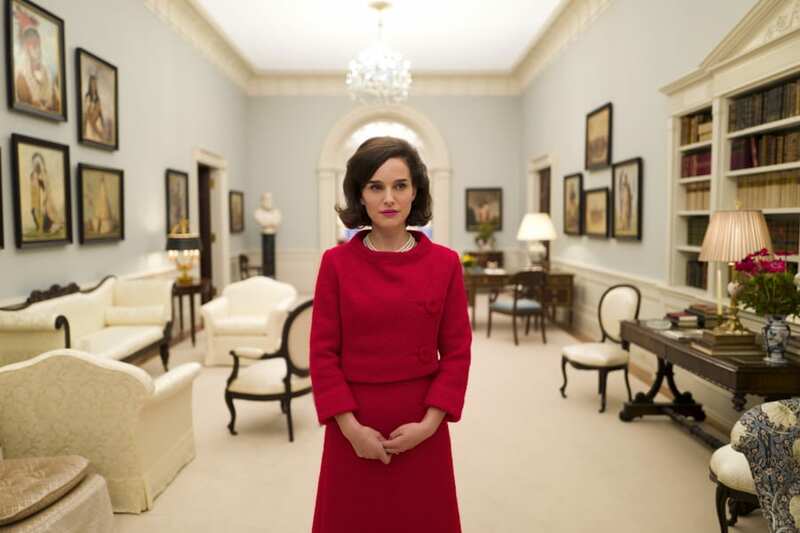 Until the film's release early next year, please enjoy re-watching the trailer and appreciating the resemblance between Portman and one of history's most iconic First Ladies. 'JACKIE' hits cinemas early 2017.